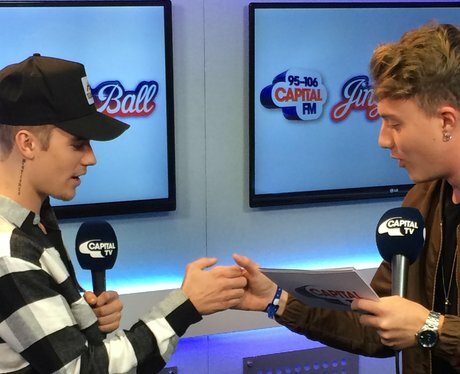 When Roman interviewed Justin Bieber, what else would he do BUT Thumb-War him?! 5. When Roman interviewed Justin Bieber, what else would he do BUT Thumb-War him? !